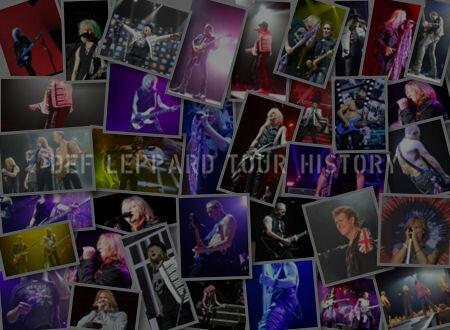 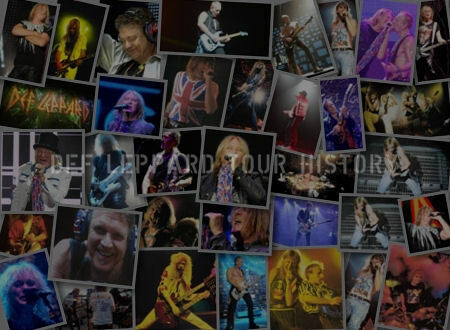 On This Day in Def Leppard History - 13th July, the following concerts and events took place. 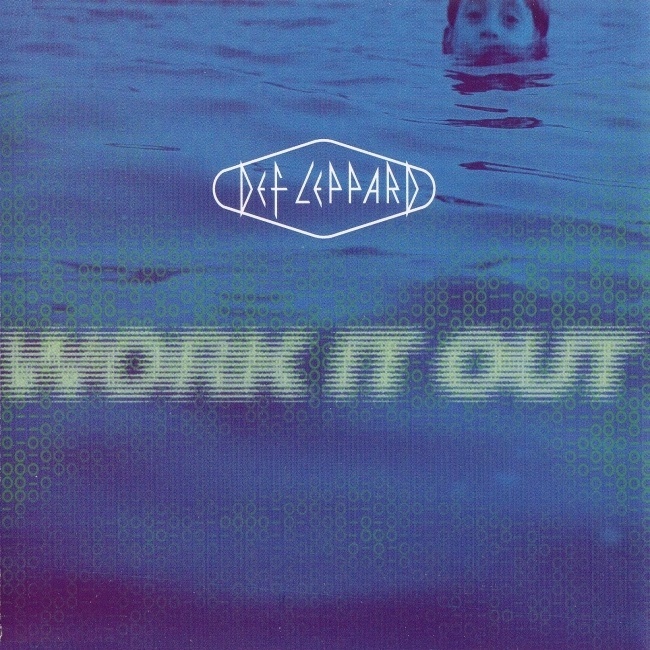 Including the 'Work It Out' single reaching Number 22 on the UK Top 40 Chart on this day in 1996. 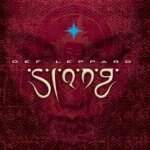 The second single from the 'Slang' album spent 3 weeks in all on the chart. 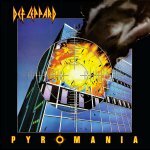 On this day in 1983 Phil Collen started work on the 'Pyromania' album just one day after meeting the band in London and agreeing to help them with the recording. 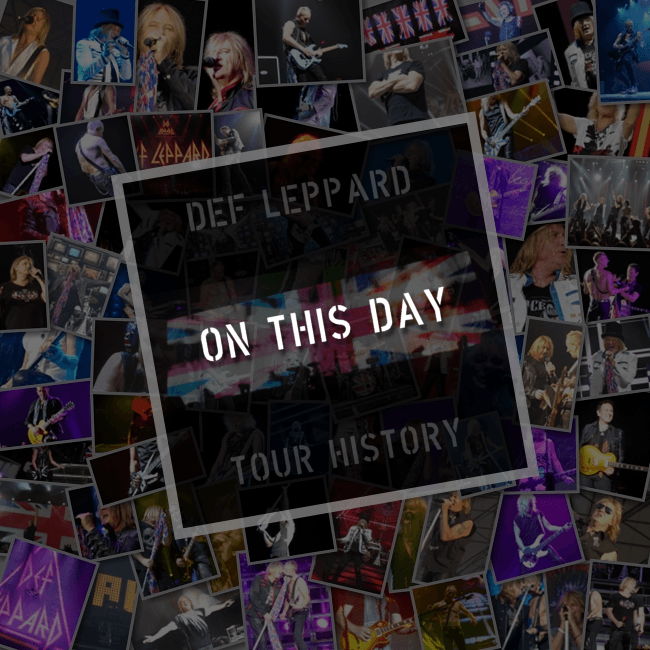 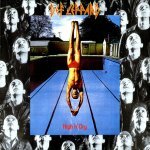 In 1981 the UK High 'n' Dry tour started in Bristol, England. 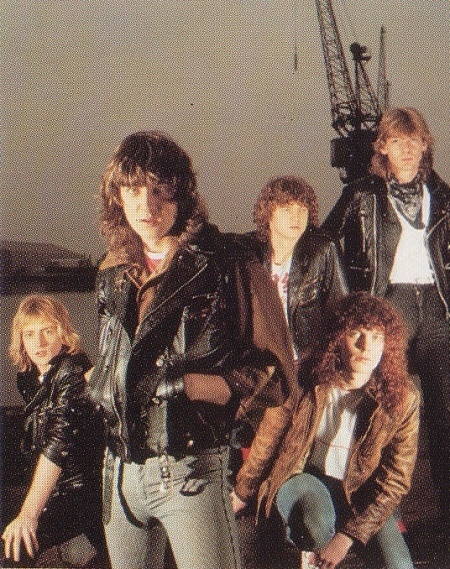 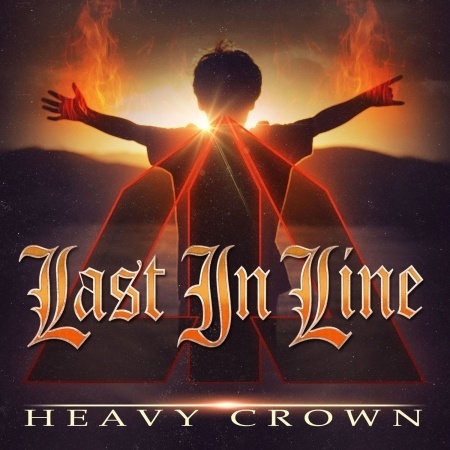 The last UK shows that would be played with original guitarist Pete Willis. 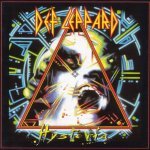 On this day in 1988 the Hysteria album was certified as 5x Platinum for sales of 5,000,000 copies in the USA. 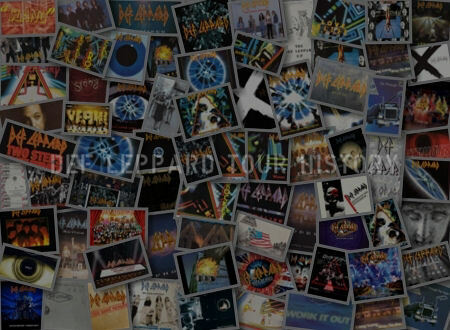 Read more about this album anniversary. 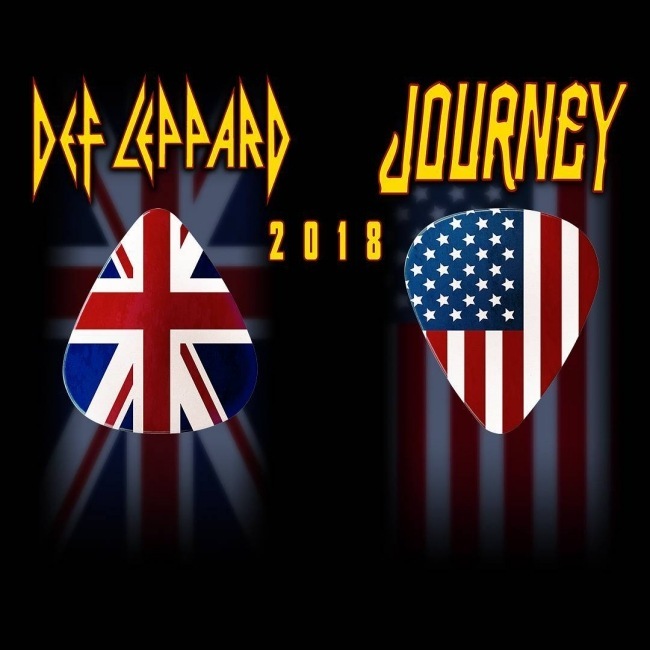 The 2018 North American tour continues later tonight in Detroit, MI with co-headliners Journey. 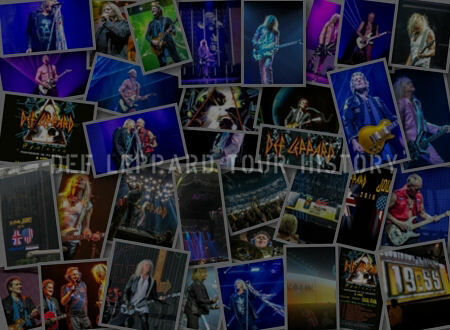 Follow the Live Updates later tonight. 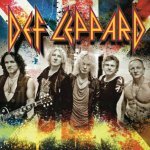 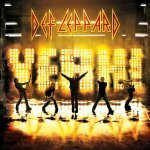 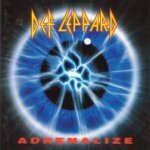 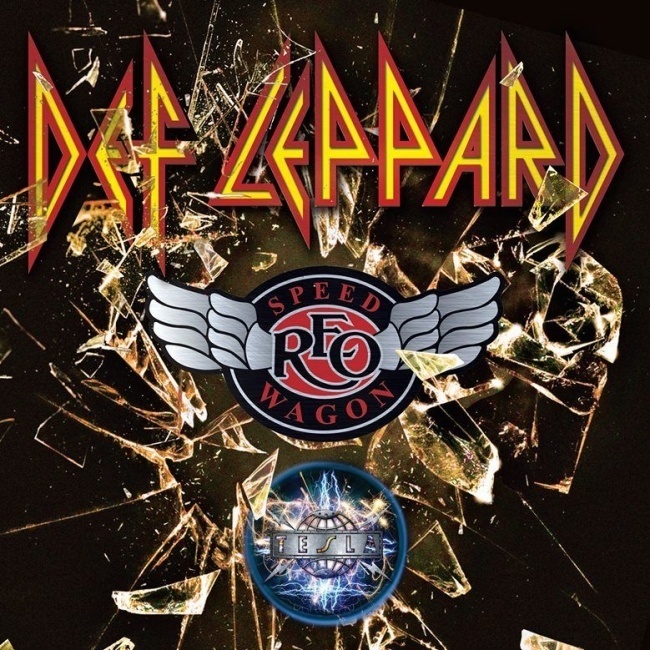 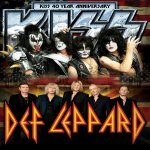 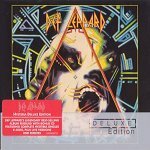 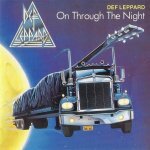 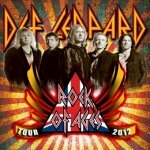 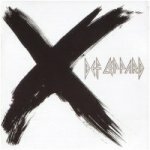 As of 2018, Def Leppard (will) have played 15 times on this date.